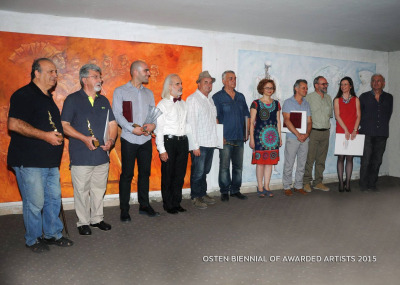 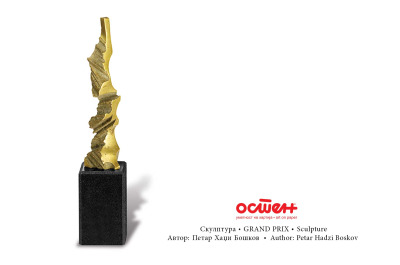 As a recognizable brand in the area of art, emancipated thought and liberated creation since 1945, as a great art admirer and passionate art collector, OSTEN is always in line with the most important events in the world of art and makes room for the artists of the world. 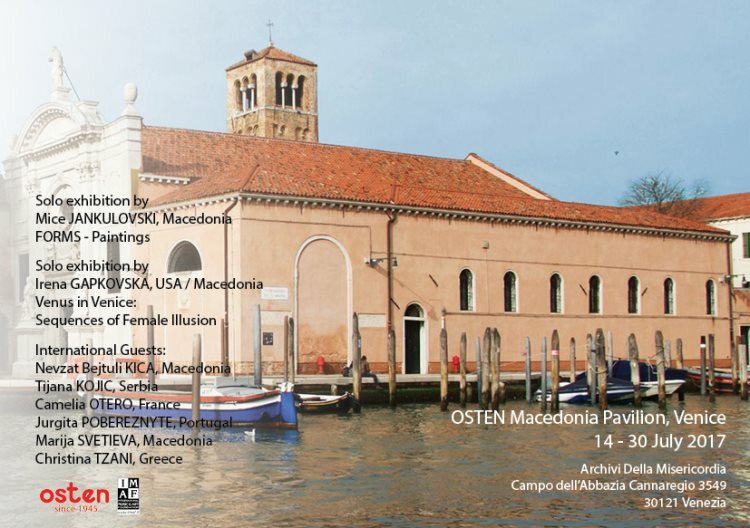 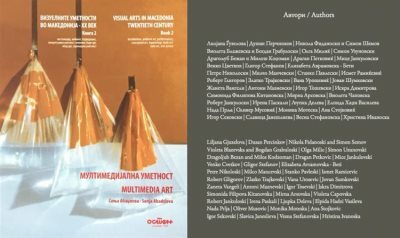 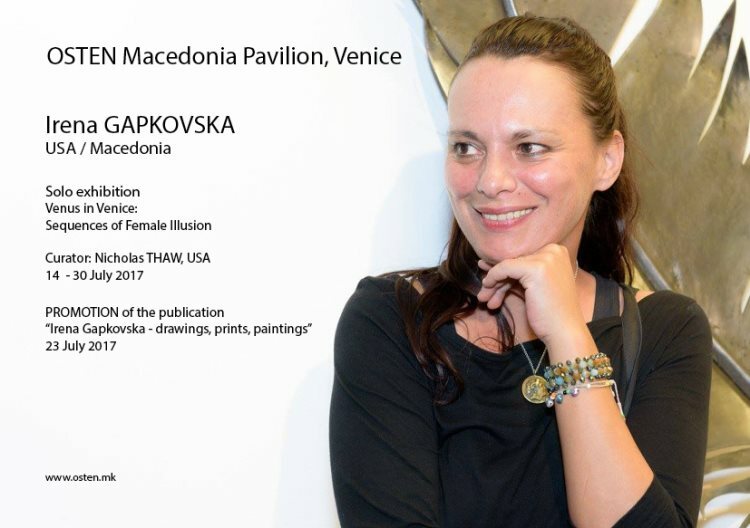 From 14 to 30 July 2017, at the Archivi Della Misericordia there will be program activities running within the frame of the OSTEN Macedonia Pavilion in Venice. 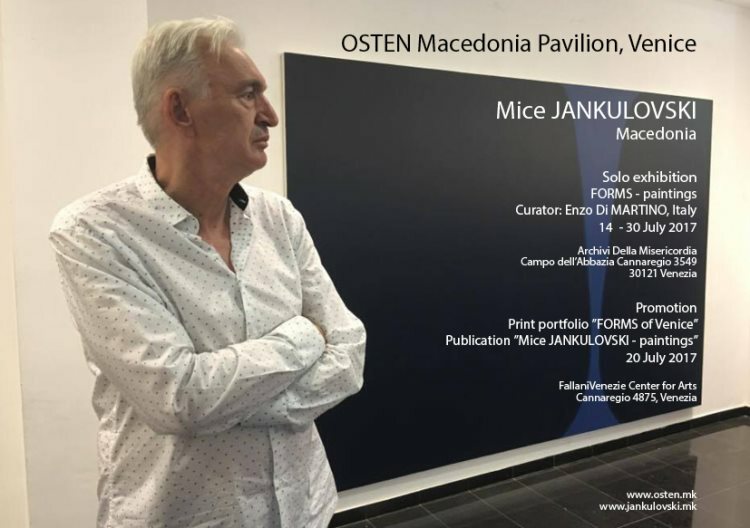 The official opening is set for 14th July (Friday) at 18h!